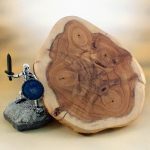 This rock-faced piece is perfect for a troll or yeti. 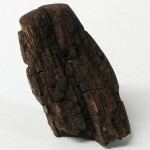 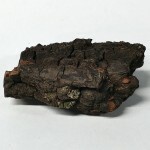 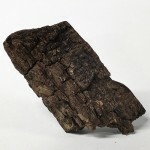 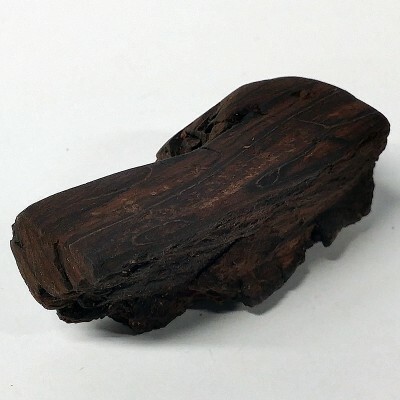 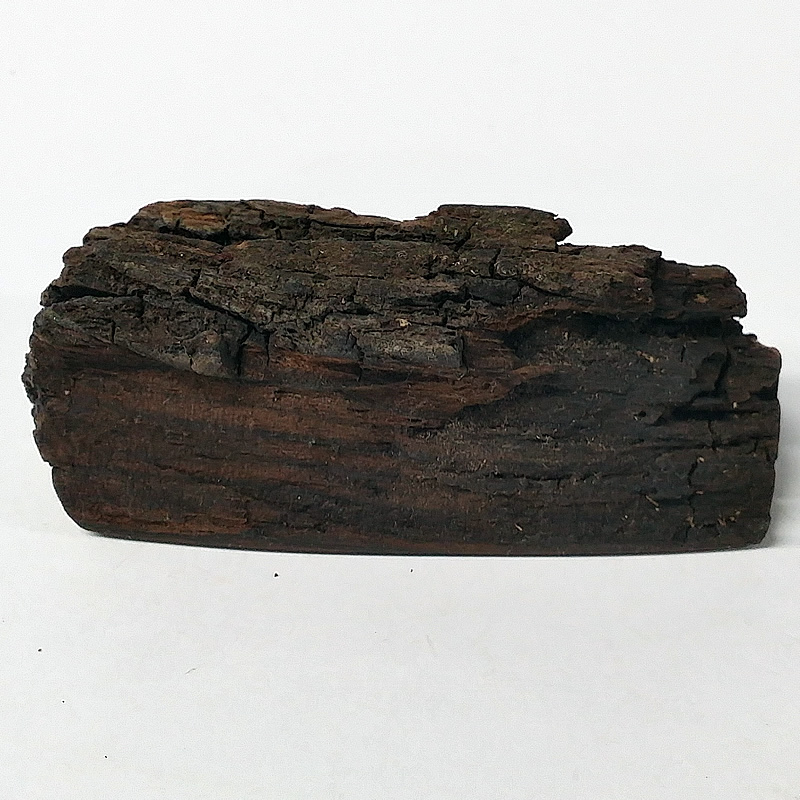 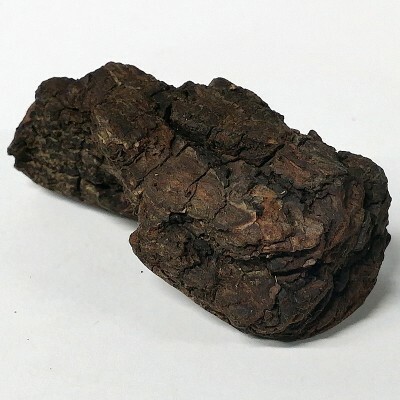 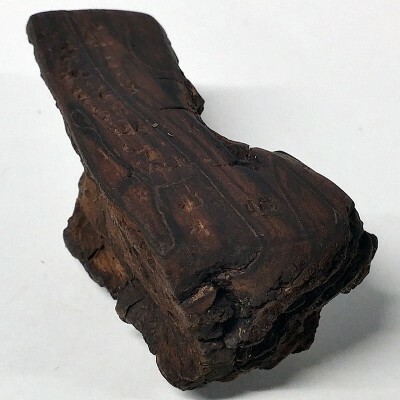 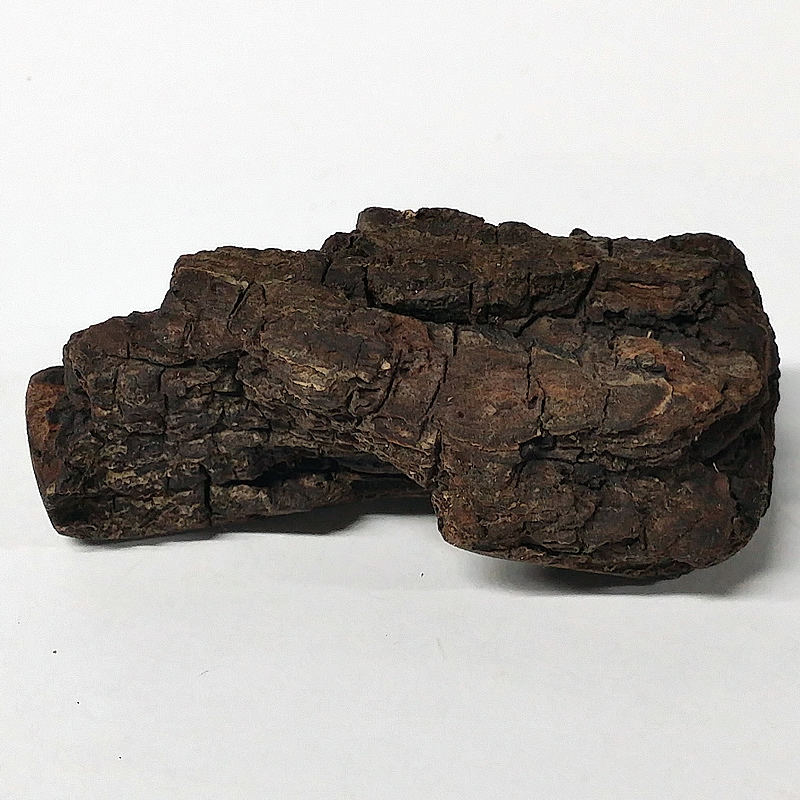 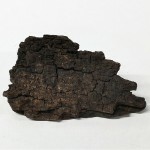 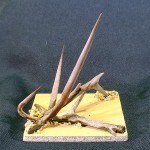 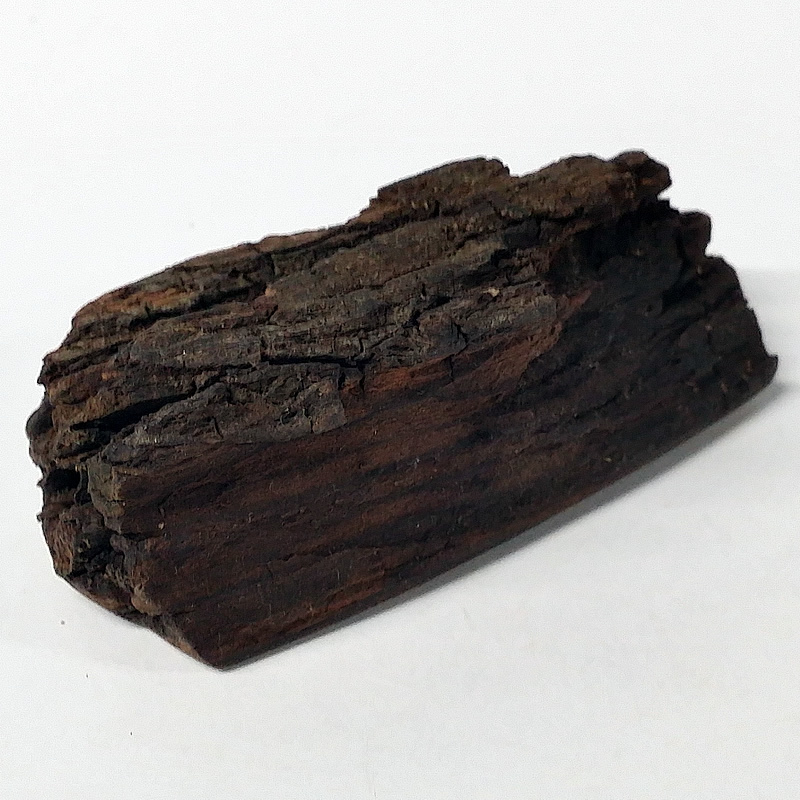 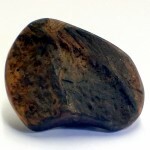 This bark piece is 2.5 inches long and 1.25 inches wide as well as nearly an inch thick (64mm x 32mm x 22mm). 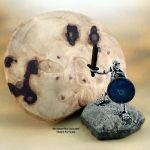 Just add a little snow.